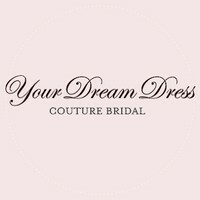 This Allure Bridal C341 wedding dress is Brand New and has its hang tag attached! The workmanship on this gown is amazing in person! The beading and embroidery on the bodice are out of this world! 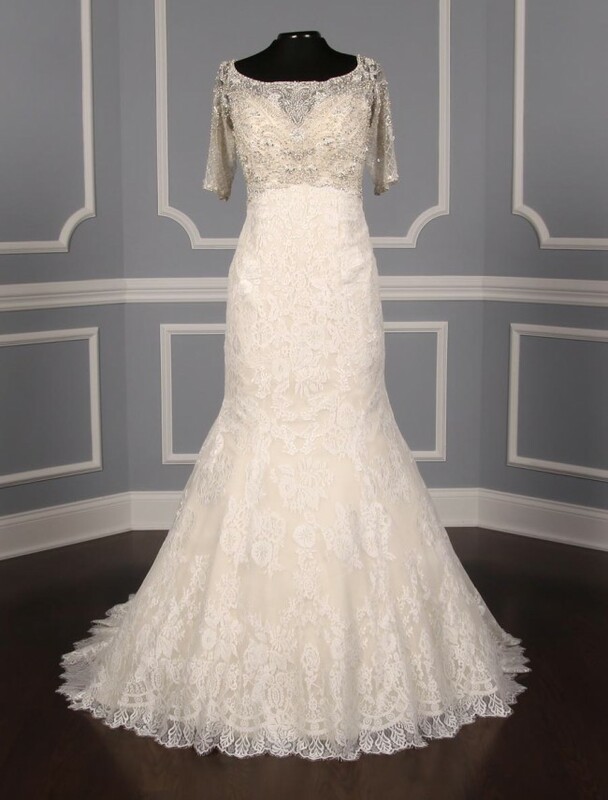 Luxurious lace creates the fit and flare design of this Allure wedding dress. The light gold lining shows through giving the gown a soft touch of color. There are sheer short sleeves, a sheer back, an empire waist and a trumpet silhouette that flows into a chapel train. For your peace of mind, we have a wonderful no risk return policy!